Problem speeches. At work or at a conference, they can be a problem. Because, let's face it, you can be pretty nervous about them. And, of course, once you are nervous about your upcoming speech, it gets worse. Because you don't know what to do. You spend so much time preparing your key points. Wasted time and wasted effort. That's your big challenge. Yet, somehow, you know that the show has to go on. You have to give that speech. Even if your public speaking skills leave something to be desired. So, when you feel that your skills don't quite match up, you need to consider how best to improve. How best to improve and keep up with your colleagues. But, fortunately, you can achieve quick and effective results with some extra focus on your public speaking. And that's simply, because, public speaking skills training is quicker and more reliable than self-study. And it's certainly quicker than watching and learning from others as they present. Because you never really know what you might learn from watching colleagues, clients or customers. Perhaps, you might pick up some of their public speaking bad habits! So, good training has to be key to your future success. But you do have some choices. So, you have options such as a public course, a one-to-one coaching session, or maybe a corporate public speaking day at your place of work. Either, you can join a public speaking training day with up to six trainees from other organisations. It's probably the quickest and simplest choice. Or, you might opt for a one-to-one coaching session. That's an ideal way to put all your focus on your own skills for an entire day. Also, we can ​organise your own tailored public speaking day for your entire team. Most of all, it's for your team. So it's your location and your date. 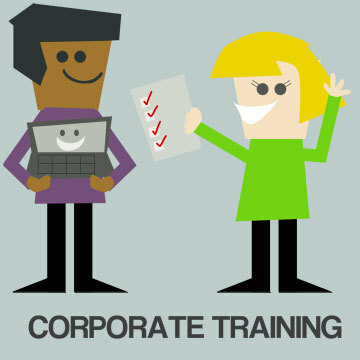 You can choose to host your corporate training or coaching at one of more than 40 training centres. Take the puzzle out of your next conference or seminar speech with some serious training or a coaching session. Or, you can always select one of our regular public courses that we organise. Please check for details. Benefit from all the public speaking techniques you need to be successful at your next conference or seminar. ​The techniques and tools you provided gave me the framework and confidence to deliver my speech. How do your public speaking skills match up? Your public speaking skills are vital for your future career success. And when they don't match up, you need to consider how best to improve. Quick and effective results come from training. 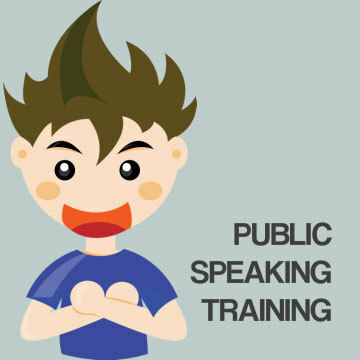 Public speaking training is quicker and more reliable than self-study. And it's certainly quicker than watching and learning from others as they give their conference speech. Boost your confidence, skills and techniques when you are in front of an audience. Effective public speaking training will always boost your confidence, skills and techniques when you are in front of an audience. So, learn a whole range of public speaking tips today. Unquestionably you will acquire a confident speaking technique that you need for a range of speaking events: company-wide speeches, conference speeches, and public events. 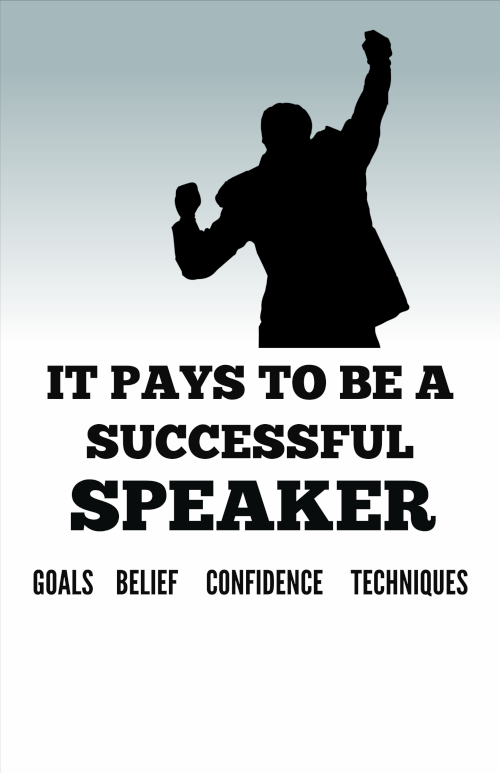 So, when you want public speaking skills that match up, PresentPerfectTM will deliver. Please don't hesitate to get in touch for public speaking skills advice. 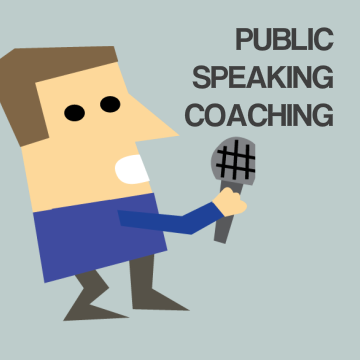 You can opt for one to one public speaking skills coaching with an experienced coach. Or you can choose to attend one of our group public speaking courses where class sizes are limited to six trainees. 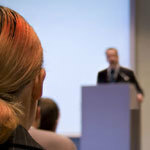 You might find a beginner public speaking training course beneficial if you are relatively new to presenting. Or, an advanced public speaking training course more prove more useful if you already have some experience of public speaking at conferences for example. As an alternative, you could benefit from a half day public speaking skills refresher which is a perfect antidote to a looming conference speech. One to one or a group training course; beginner or advanced training, or a skills refresher. It's your choice. To find out how you can build a confident public speaking technique at your nearest PresentPerfectTM training centre you can call 01344 859 823 or email us for more pointers.